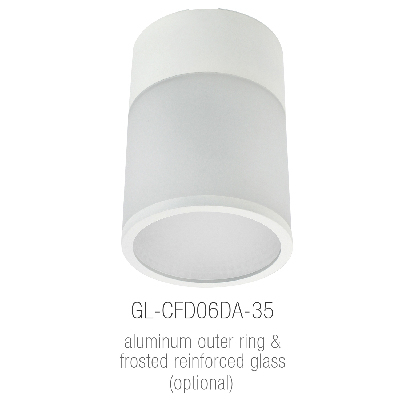 Taipei Taiwan – GlacialPower, the LED lighting division of GlacialTech Inc., is pleased to announce a new, dimmable 35W ceiling feature light, the GL-CFD06DA-35, with an optional decorative LED color ring, and a choice of surface or suspension mounting. 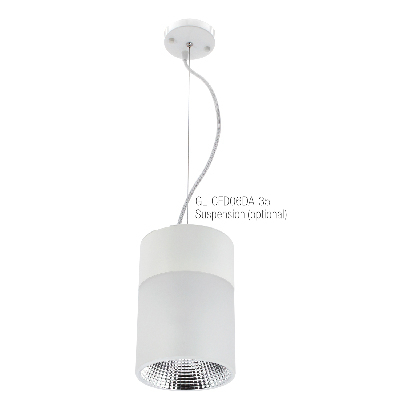 This latest addition to the GlacialLight range of feature lights is available in three color temperatures from 3000K to 5000K. 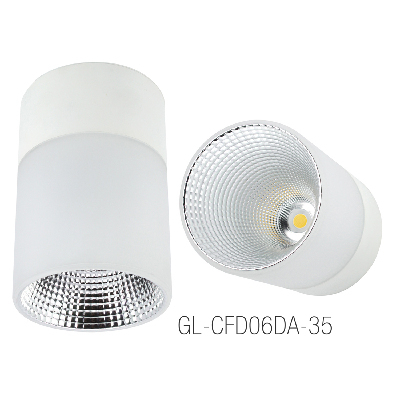 GlacialLight, the lighting division of GlacialTech, manufactures LED lighting solutions for indoor/outdoor applications and both residential and commercial uses. 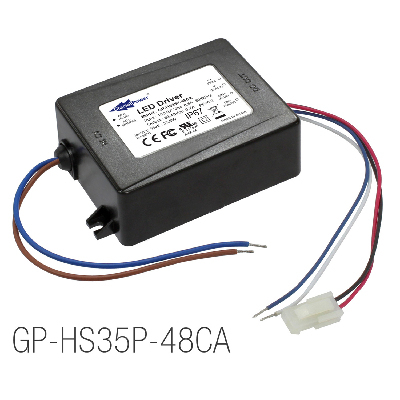 As well as having a wide range of finished LED lighting products, GlacialLight also offers its clients the option of customizing products for specific needs. Please visit the company homepage atwww.GlacialLight.com.